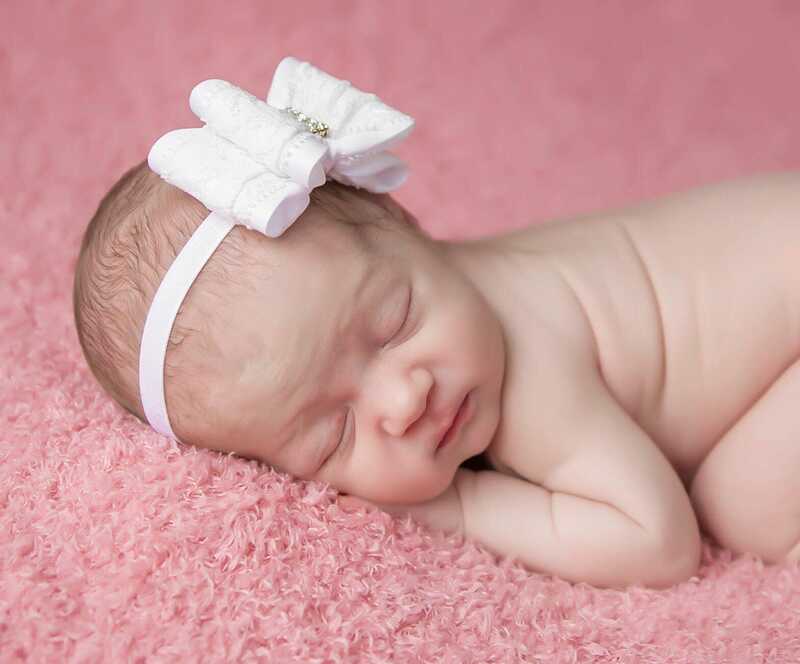 Some photos on models shown here are for information use only. 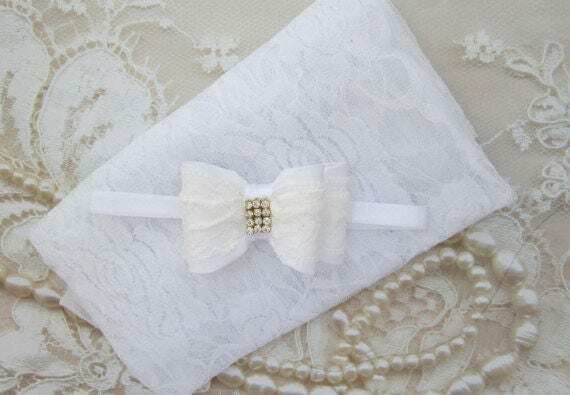 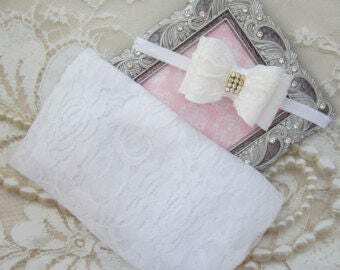 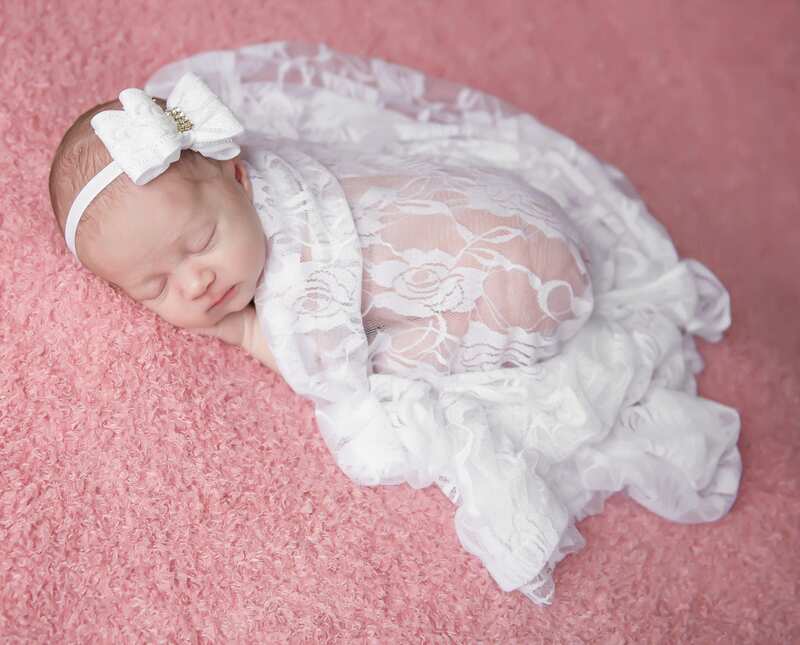 This listing is for a white lace wrap and / or matching headband. 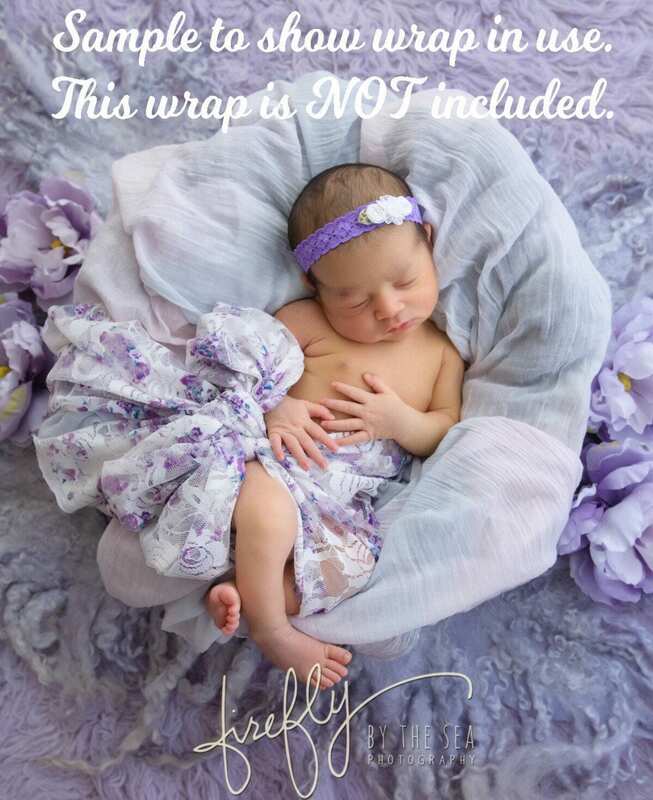 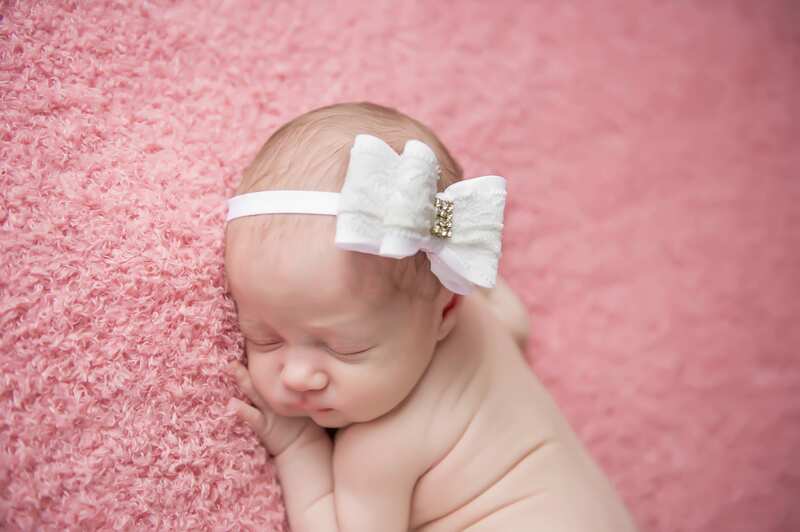 Our wraps are a generous 18 x 58" so you can do really cute wraps with them as shown.